Officials have begun demolishing a state-owned dam in Maryland that has straddled a section of the Patapsco River for more than a century. 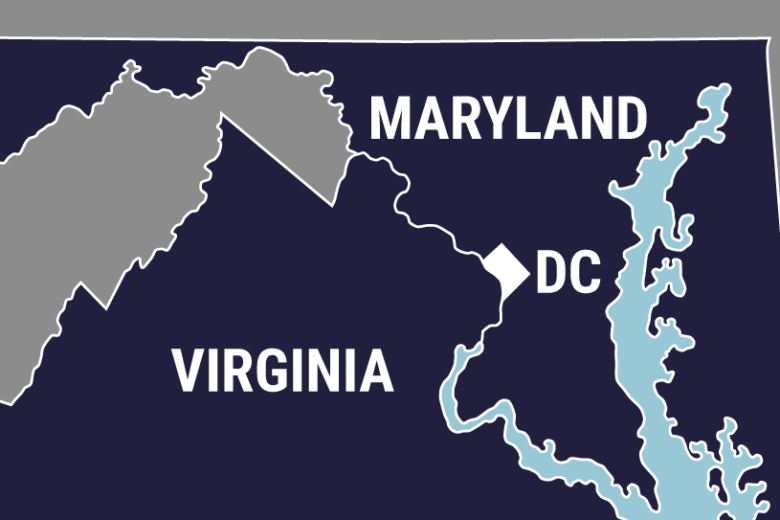 BALTIMORE (AP) — Officials have begun demolishing a state-owned dam in Maryland that has straddled a section of the Patapsco River for more than a century. A blast of explosives on Tuesday breached the Bloede Dam, a dormant hydroelectric station that has long blocked wildlife habitats and created unsafe swimming conditions in the river snaking through a swath of Maryland. Crews will now remove the dam over weeks as part of a $17 million project. Planning for its removal began in 2011, but river advocates have been pushing for it since 2006. Ecologists believe its removal will open miles of the Patapsco and its tributaries for various species. The dam was on the cutting edge of electricity production when it opened in 1907. But its technology became obsolete and it became a hazard.